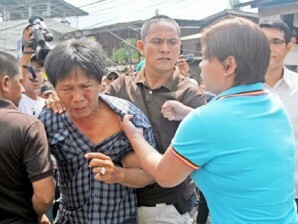 The daughter terminator of the well known 'The punisher' of Davao City labeled equivalently as 'THE TERMINATOR'. 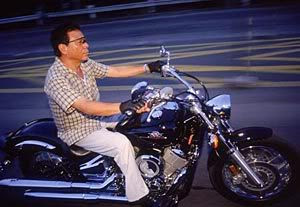 Reigned for a very long time as Davao city's mayor and terminator. A newly crowned mayor and the newly born terminator. Whatever the father is, the offspring will ever be.